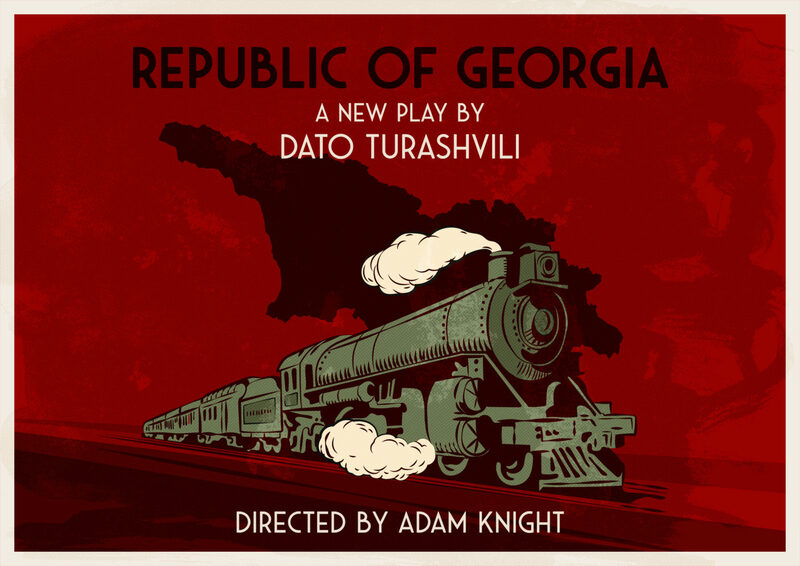 Thank you for RSVPing for REPUBLIC OF GEORGIA. Doors will open at 6:45pm. Late-comers will be seated at the discretion of library security.